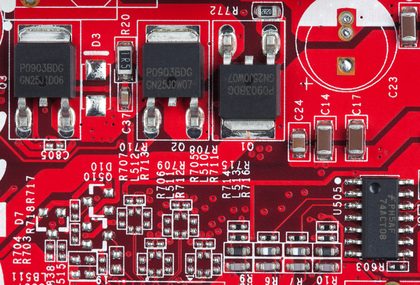 PCB assembly is the final stage of fabricating your design into a usable product before it enters the testing phase. 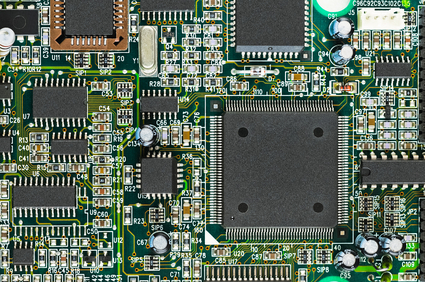 Since our niche business is rapid prototyping, we can offer a fully-populated PCB in less than one week. 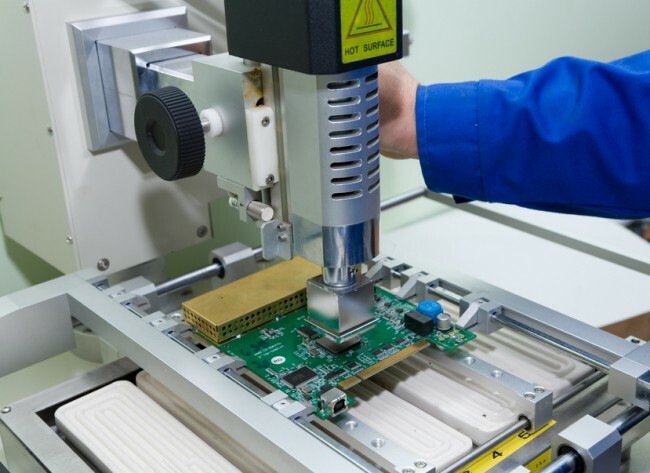 We have automatic placement machines “chip shooters” that shoot 2,000 parts per minute, and we also have IPC certified assemblers that can populate your boards by hand. 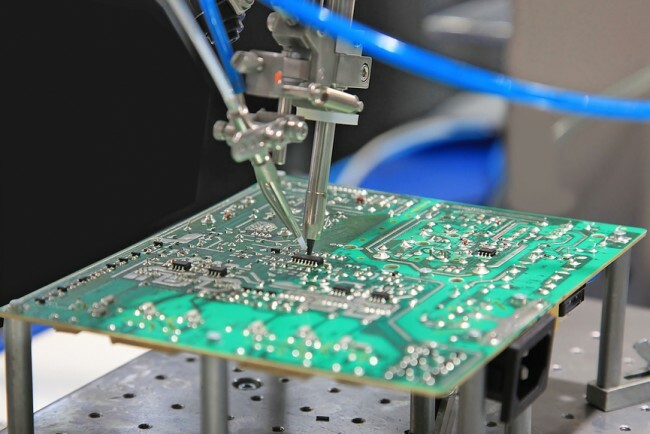 µRMF is capable of two types of printed circuit board assembly services: Full turn-key and Partial turn-key. 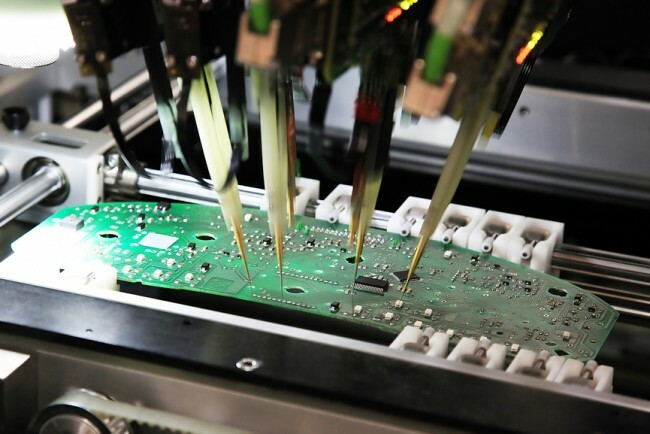 Our full turn-key services cover all aspects of PCB fabrication and assembly, including manufacture of PCBs, parts procurement, tracking of online orders, quality inspections, and final PCB assembly. 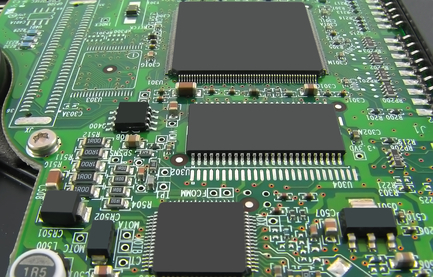 Our partial turn-key services allow our customers to supply the PCBs as well as partial or full list of parts. 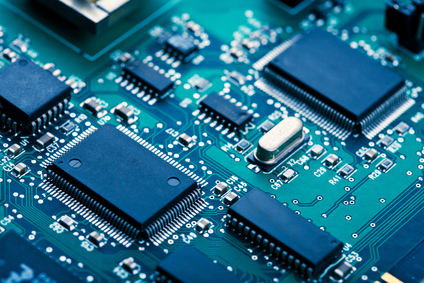 We will order the remaining parts and perform the assembly according to the customer’s requirements. 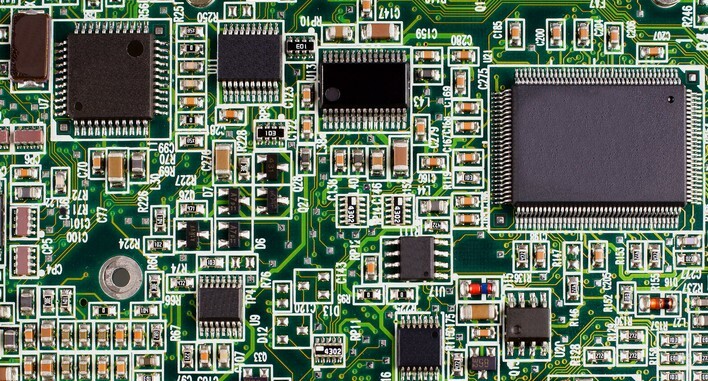 To obtain a quotation on PCB assembly, send us your Bill of Materials (BOM), Gerber files, and prototype or production quantities to sales@urmf.ca. We will process your quotation in as little as 24 hours!